Dey For Love | Celia Breslin Interview & Giveaway! Celia lives in California with her husband, daughter, and two feisty cats. She writes urban fantasy and paranormal romance, and has a particular fondness for vampires and the Fae. When not writing, you’ll find her exercising, reading a good book or indulging her addiction to Joss Whedon’s TV shows and movies. KARA: Which sub-genre of Romance do you feel the most comfortable writing in? Why? CELIA: Paranormal Romance (PNR). I’m a lifelong fan of fantasy (both high and urban) and science fiction, of basically anything “Other.” Combine that with my love for stories with a happily ever after (HEA) or at the very least a happily for now (HFN) and this sub-genre is a natural fit for me. KARA: How do you know when you’ve hit your zone? KARA: Do you have a daily writing ritual? 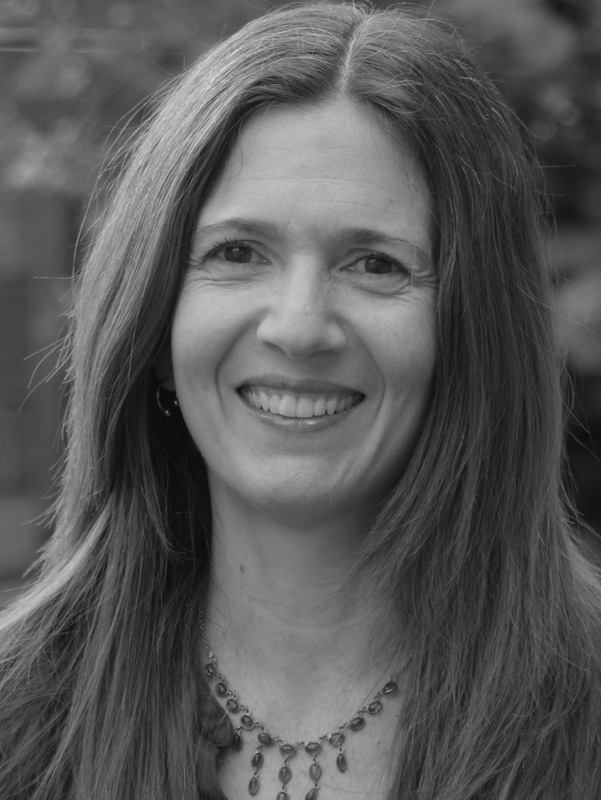 CELIA: As a full-time mom, I fit in writing and other editorial work around my daughter’s schedule. A typical day during the school year looks like this: Chauffeur child to school, exercise, write, line edit and/or read slush pile for an indie publisher, pick up child, spend evening with family. Rinse, repeat. KARA: Exercise! You got it going, girl! Do you prefer to write novellas, short stories, or full-length books? And which do you prefer to read? CELIA: Full-length novels for both, though I do also read and write novellas and shorts. KARA: When you feel a moment of indecision or self-doubt, what have you found to be the best method or trick to get out of that nasty funk? KARA: If you were reincarnated as an animal, which would you be? KARA: Nice. That’s my high school mascot. I could lead a cheer for you! Okay. You’ve got a pen and paper in hand, but no story. At that moment, do you free-write or doodle? CELIA: Doodle. The ebb and flow of free-form imagery often leads to lovely words and ideas. And then it’s time to switch to the keyboard to capture them. I type fast! NOTE FROM CELIA: Leave a comment for a chance to win one (1) $5 Starbucks e-gift card. What to comment? Let’s talk vampires (because I love them, of course)! Do you have a favorite vampire or vampire series in television and/or literature? Or, simply say hello! LOVE IT! Thank you so much for spending time on Dey for Love, Celia. And that cover is fantastic. Thanks for stopping by, Readers. And remember, whenever and wherever possible, support your local bookstore! 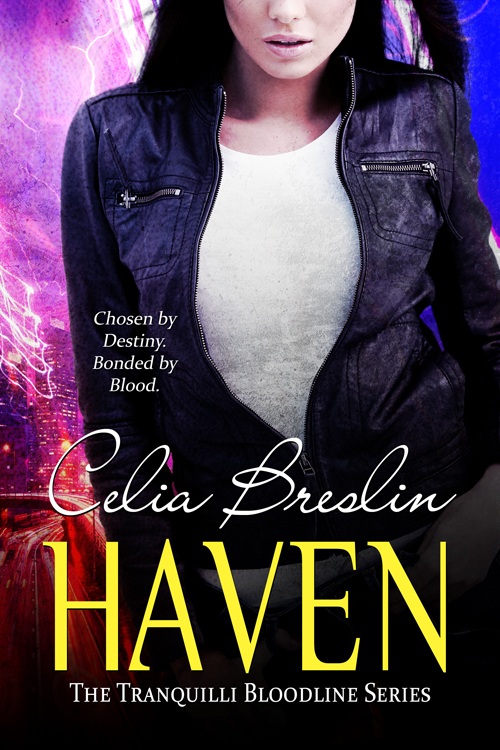 13 Responses to Celia Breslin Interview & Giveaway! Dear Readers: the caffeinated goodness e-gift card giveaway ends 11:59 p.m. PST on 7/29. Winner announced here in the comments section on 7/30. Thanks for stopping by! My favorite TV vamp = Spike from Buffy. Angel is great, too and has a bit of that “redeeming social value” you mention. In literature, I’m a fan of many vampires, including those created by J. R. Ward and Kresley Cole. Yes, all vampires are interesting and I’m a BIG FAN of Vampire Diaries and watch True Blood when I visit my son’s family as they have HBO. I read a lot of vampire books, just got a very interesting one: “Vampires – Encounters with the Undead,” by David J. Skal. It details the history of vampires in print and cinema with stories about them as well as their names from many countries. Fascinating stuff! Congratulations, Guy Ogan, you are the recipient of the $5 Starbucks e-gift card! Thanks for picking me to win the Starbucks Gift Card. Don’t know how that works exactly, do you need my mailing address or what? Hello Guy, Starbucks delivers e-cards via e-mail, so we need your email address for the E-gift card. Thanks! They do indeed have decaf. One of my favorite beverages at Starbucks = iced decaf soy mocha. Yum! They make a tasty soy chai tea latte, too.